These are tall trees, they grow straight up. It is an erratic producer, it is very susceptible to cold. My 7 year old trees produced about 63 lbs each in 2011. Not much for huge trees. One thing about these trees is that they produce the best tasting early fruit that we have in So. Florida. 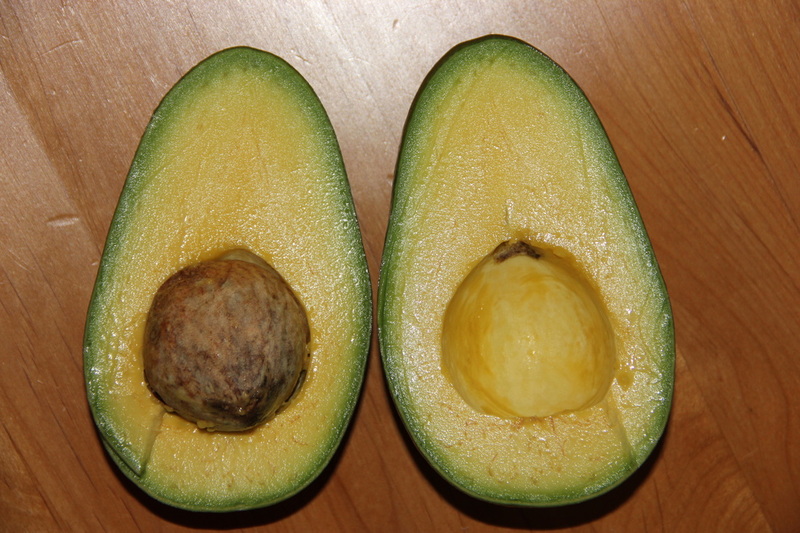 Quite superior to Donie.They do need pollination from another avocado to produce, they do no like any, it has to be what they like. I have next to me some Black Prince and Nesbit from my neighbor's grove and the Dupuis in that side of the fence do quite well over 100 lbs each. I have a friend that had them (mature trees) in his grove and they produce 150-200 lbs on certain years. He changed varieties inside his grove, altered the pollination, and the production dropped. Most growers including myself are top working the Dupuis. I will leave some especially those next to the fence shown on above picture. As long as these are available, we'll prefer Dupuis over any other fruit right up to August. I also think that in a warmer climate they will do better specially if you find the right pollinator. It is a beautifull tree, reminds me of an italian cypress and the fruit taste is really worth it. Harvest 2012: My 8 year old trees produced an average of 88 lbs per tree, a nice increase from the year before. Excellent quality fruit . January 19, 2013: The trees are in full bloom with open flowers at every location. March 20, 2013: This year may be the year of the Dupuis. A lot of fruit is setting. I have never seen my trees with so much fruit. Never had a day bellow 40 degrees this winter. That may be it. 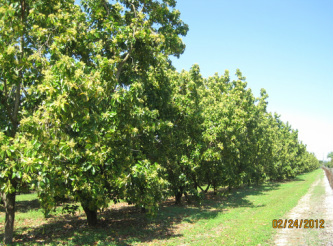 This is why I think that in warm places this would be the best early fruit, quality wise superior that the other early fruit..
February 12, 2014: Trees are about 30% in bloom, later than last year. September 30, 2014: My Dupuis trees produced an average of 178 lbs per tree. 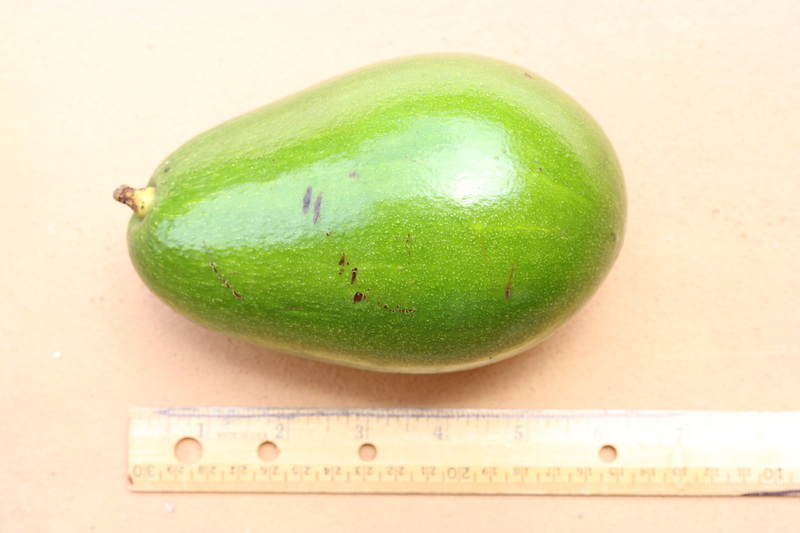 This variety takes time to produce but no doubt is the best tasting early variety avocado I grow. Hand in hand with the Simonds, except this come a couple of weeks earlier, with a very seed for its size.